Invitation to Continue to Contribute: Open letter to the Water Community on JOBS! UN-Water has declared the 2016 World Water Day under the theme ‘Water and Jobs’, coordinated by the International Labour Organisation. 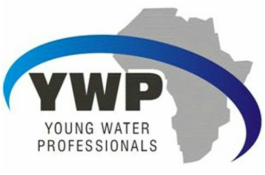 This issue is extremely important, and indeed central, to us as individuals, youth organisations, networks, and those working with youth in the water sector around the world. shape discussions and agendas from the bottom up. ​We invite you to complete the following form to take part in this important exercise! Fill out the short questionnaire and make your voice heard!